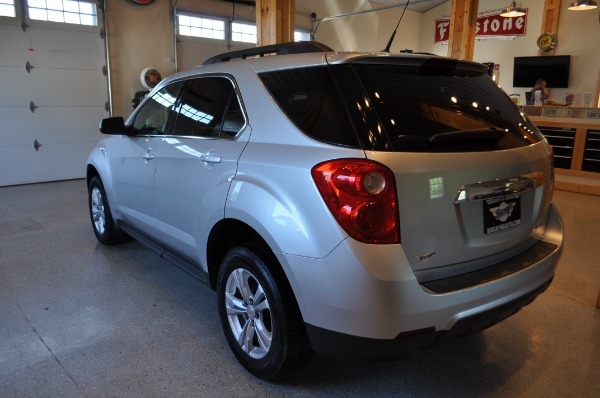 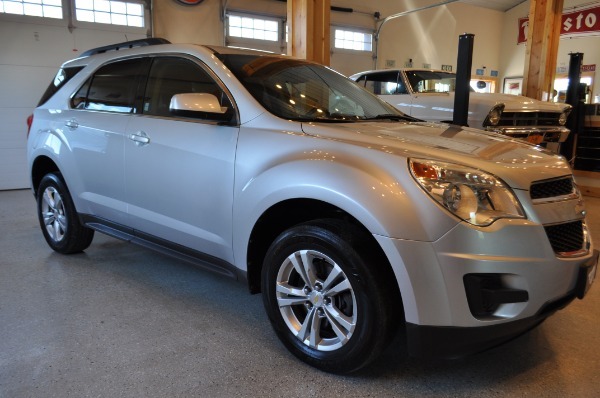 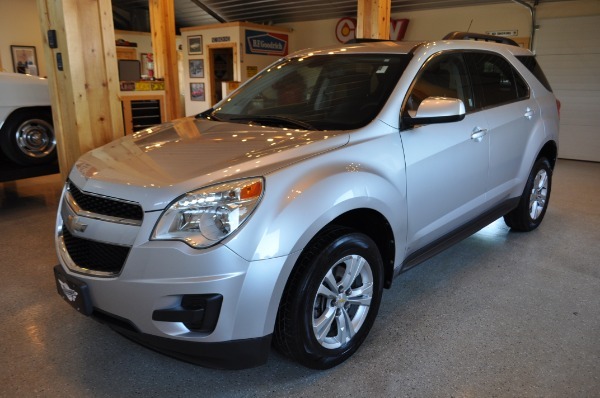 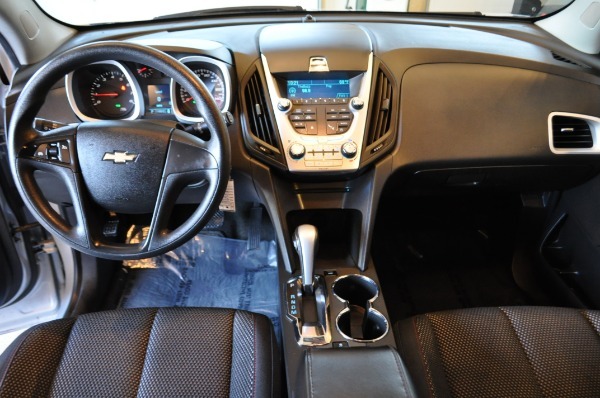 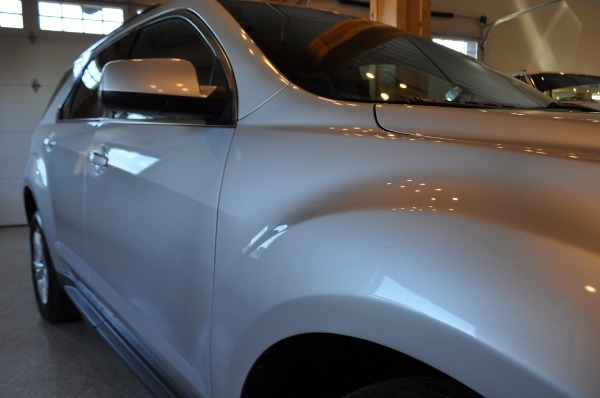 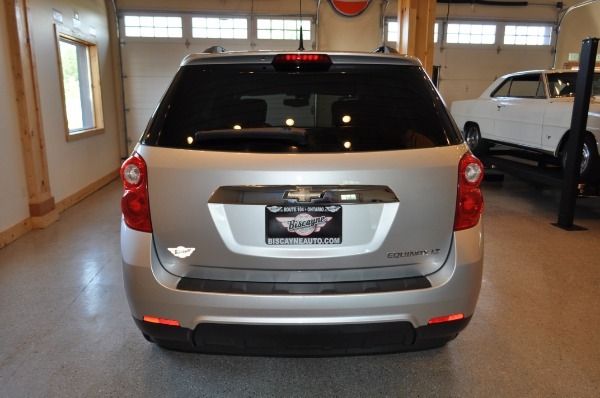 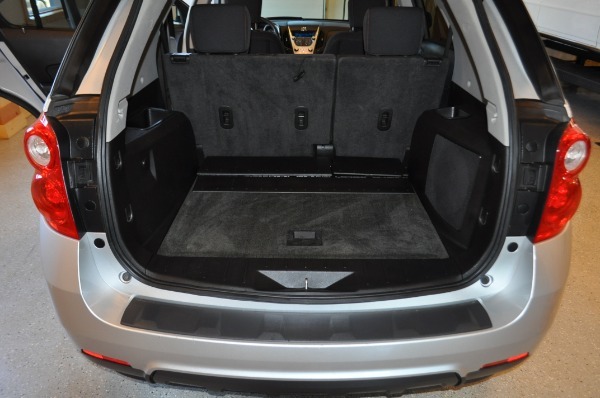 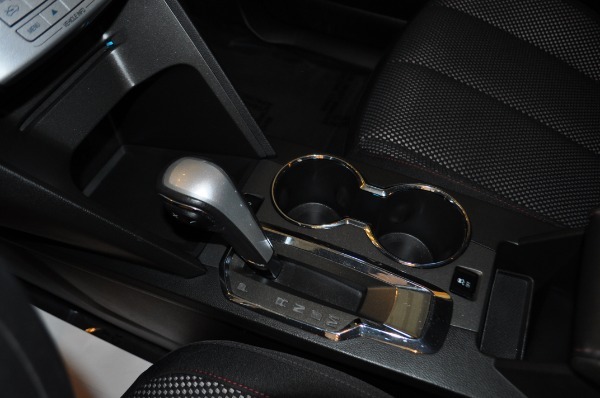 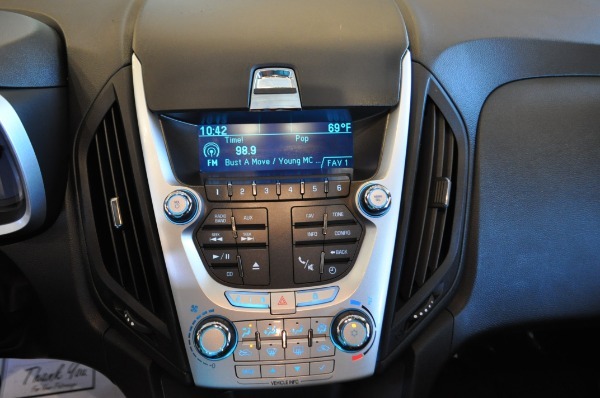 BISCAYNE IS PROUD TO OFFER THIS SUPER SHARP "NEW BODY" 2010 EQUINOX LT!! 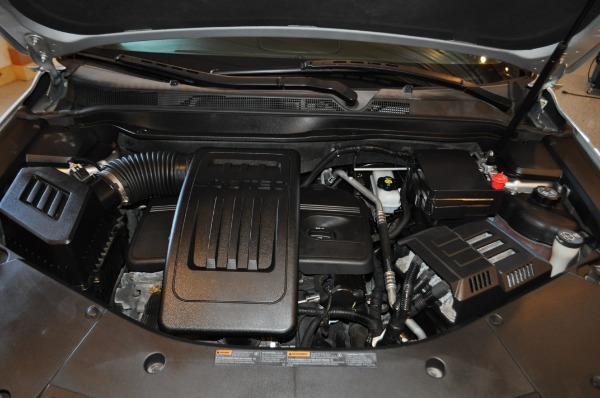 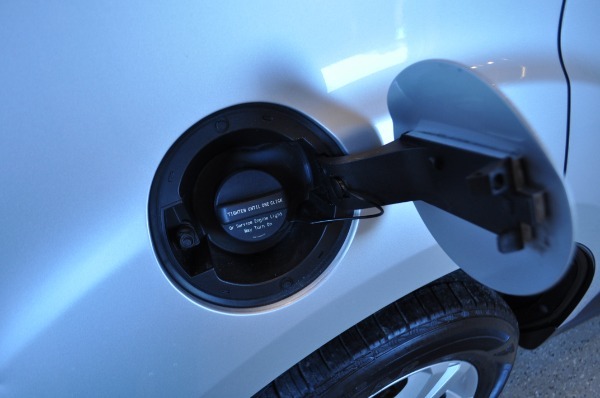 Featuring the highly desirable I4 2.4 Liter Engine (over 30mpg on the highway)!! 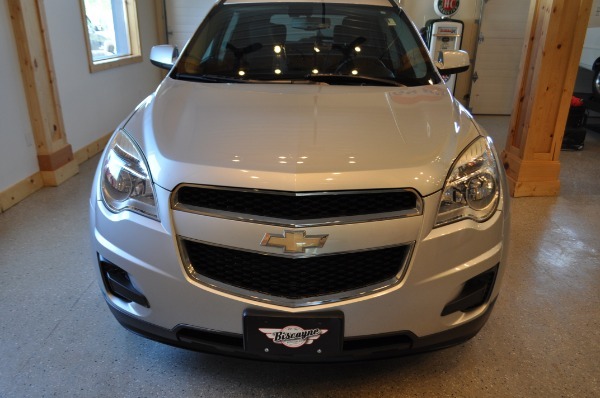 Other features include: Front Wheel Drive, Power Moon Roof, 17" Alloy Wheels, Cruise Control, Climate Control, Power Windows, Locks and Mirrors, Fog Lamps, AM/FM/CD and much more!! 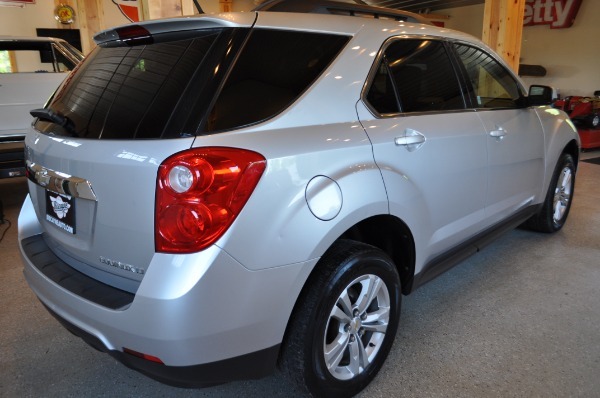 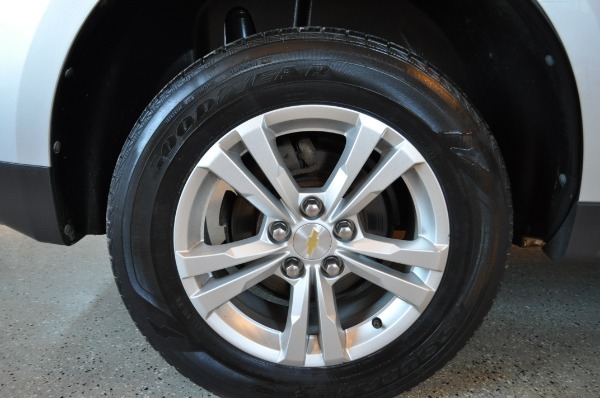 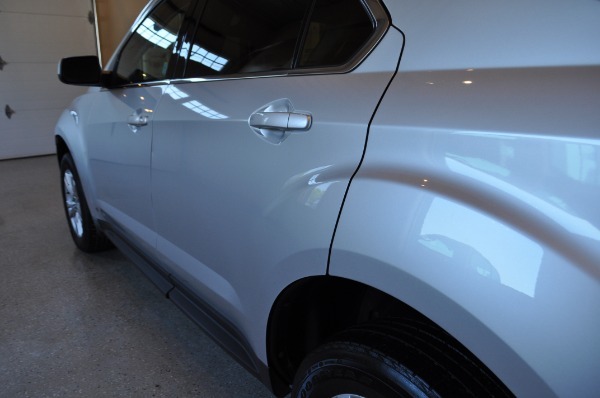 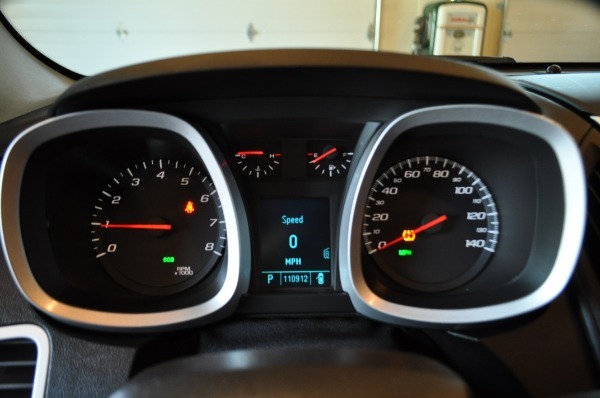 This Equinox is a pleasure to drive with no unfamiliar noises or pulling- perfectly smooth riding going down the road with all (4) matching- all season tires. 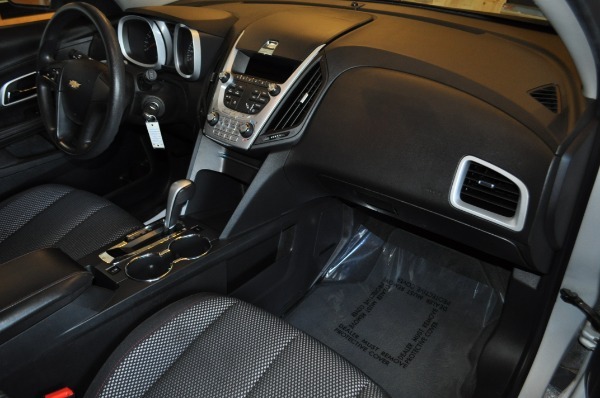 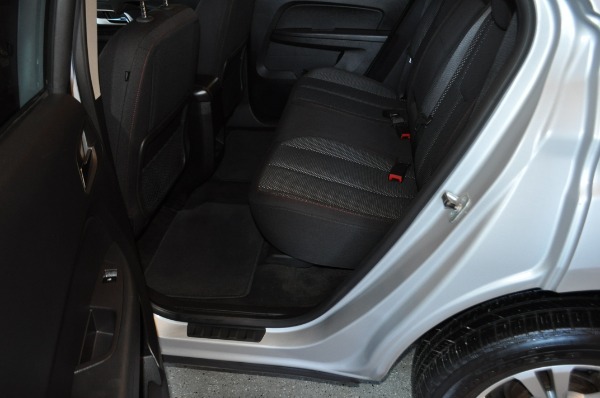 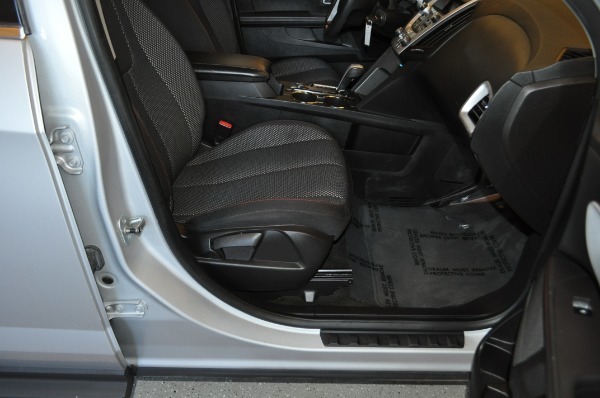 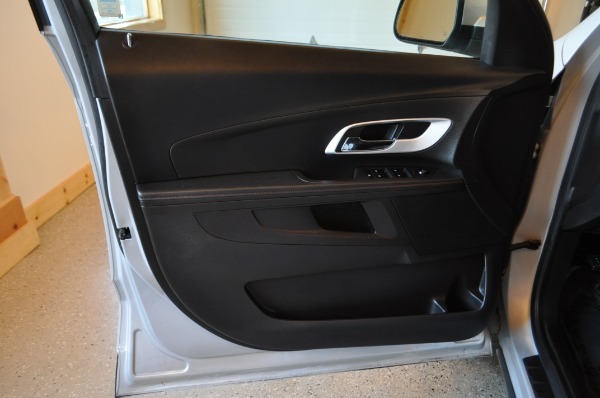 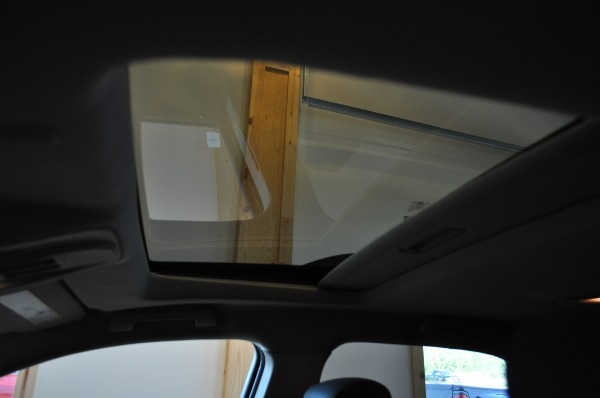 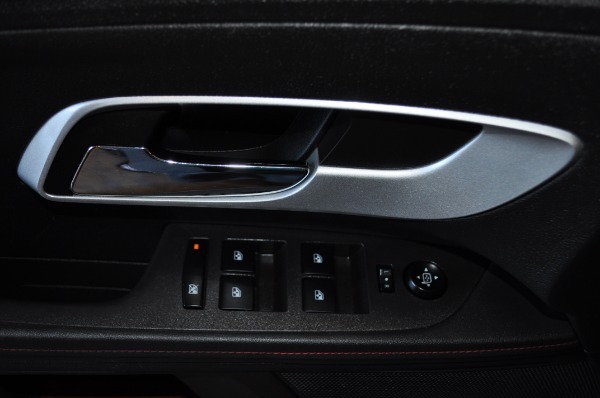 Interior is immaculate and the outside paint is in excellent condition. 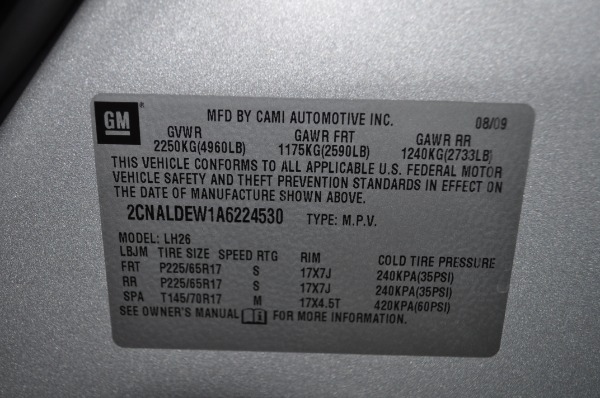 You can clearly see that this truck has been very well cared for over the years. 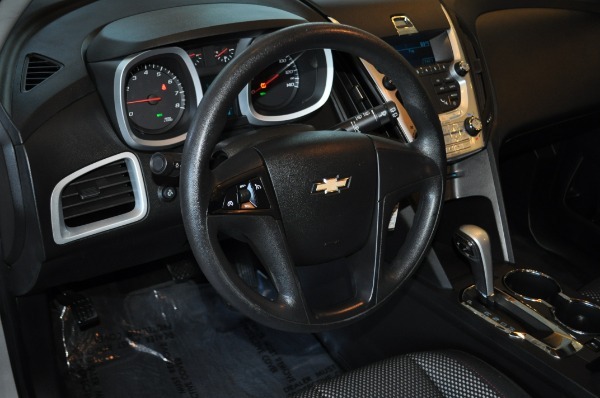 Each vehicle at Biscayne goes through a rigorous safety inspection and certification process performed by Mastered Certified Technicians.